Are you aware of this fact that 78% of business have their dedicated team for social media marketing? The worst fact is, 83% of customers having bad experience with social media marketing. Being a business owner, you should know how to maximize the impact of social media marketing campaigns. Do you know what is your goals and how to achieve them? We’ve done a bit of research on social media strategy and sharing the 9 successful strategy which for Facebook, Twitter, and Instagram. Setting up the goals is the prime step for any business strategy. Social media marketing is no exception. You can’t move forward without knowing that what is your target. Analyze your website closely, find out the needs and you will come up with several personalized goals. The common marketing goals are increasing brand awareness, increase customers. Choose two major goals and two minor goals to focus. Too many goals at the same time bring distraction to your marketing strategy. 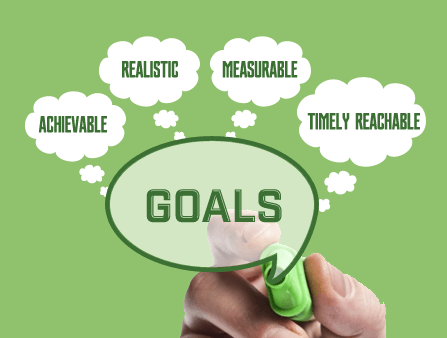 What is the use of goals when you have not set any marketing objective; when to achieve the goal? If one of your primary goal is generating leads, then how many leads you will generate to consider the goal successful. Make your objective measurable, timely bound and achievable. If you goal is generating lead then a specific objective is set to increase leads by 50%. Set a time to your marketing objecting is imperative. When you will achieve this goal? Next month or up to 3 months. Setting a deadline for your goals helps you to achieve the goal. Recommended Read : How to find affordable seo marketing services? Make a list of 3-4 main competitors and analyze their social media marketing strategy. Check their fan following on social media, posting frequency and the timing of posting. 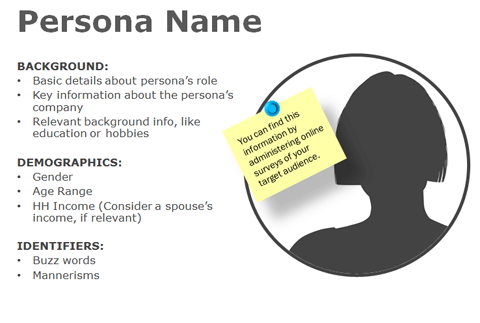 Analyze what type of content they are posting, how engaging their post are and how they are responding to their fans. Calculate the engagement rate on their Facebook page by using this simple formula : Total engagement ( likes, shares, comments ) of last 20-25 posts divided by number of fans on the page.This calculation is done only to give you a general idea of engagement. If your business is suffering from low engagement, the reason may be that you are not targeting the right customer. Find the right people at the right time with the right product. Know your audience’s age, gender, occupation, interest, behaviour and this factors are surely going to help you to target the right audience. Social media is all about communicating with your audience, not just sitting like an robot. You need to show your audience that you are interested in interactive with them. If you are a customer and watch same post again and again, you get irritated and lose interest. Share worthy information rather than just information about your product and services. Allocating a right budget for social media campaign is an essential step for success. Setting up the right strategy with right budget is the most effective way to reach to the right audience. Social media is the right platform to make a most personal connection with your customer. Let me remind you one thing that all other companies are already working on social media campaign so you should make your campaign more interactive and engaging. We can do amazing things by using the right tools. The tools help to boost the productivity of marketers. Having a social media management tools reduces the efforts of marketers. The main advantage of social media tools is scheduling the posts ahead of time. You can automatically share content directly to social media through your website. Facebook, instagram have created their own feature of going live. It’s a good idea to share with your customers what is happening with your brand or the whole company. It is the most important step to get success on social media. Tracking your result, analyze the data, and find out how much success you have got on social media is the essential step for marketers. If you found that Facebook or twitter is your most effective channel, then maximize your efforts on this. Social media strategies are never ending. It is the constant process, so create new strategies, try it and get the result.